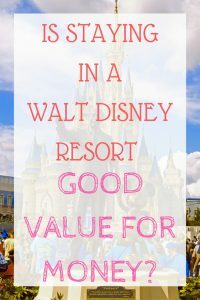 If you choose Walt Disney World (that's the one in Florida folks!) 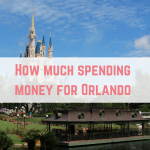 as your holiday destination, you might be surprised at just how much it costs to stay at a Disney World resort hotel. 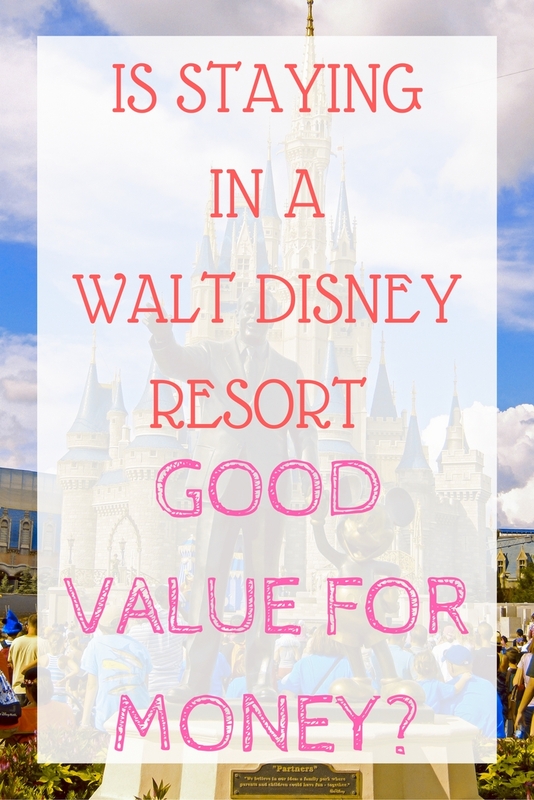 Whilst Disney offer hotels to suit every budget, it is still quite pricey. 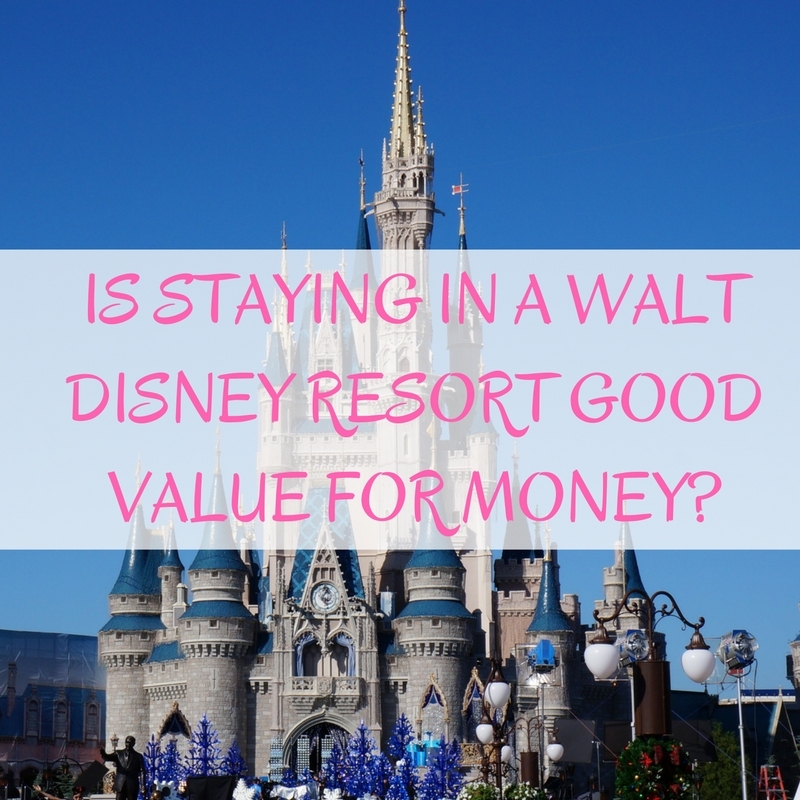 So is staying at a Disney World resort hotel (on site) good value for money? I have done both and they both come with their own pluses. If you stay in a Disney resort then you can use the free buses, monorail and boats to get around. These run regularly and you can just hop onto whichever mode of transport you would like. 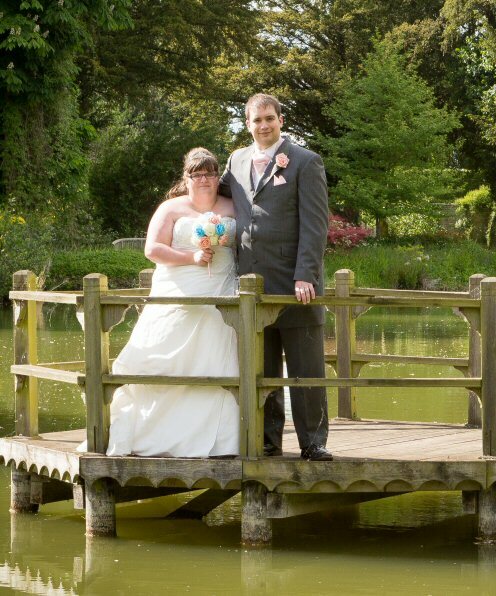 My favourite is travelling by boat – it definitely adds more magic to my holiday. Parking at the Disney theme parks is another added expense, costing $20 a day (around £13) per day. If you are staying on site then parking is free. These savings really add up over your holiday. 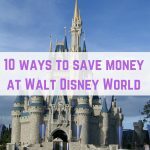 Remember that if you visit more than one Disney park in a day you only pay for parking once. 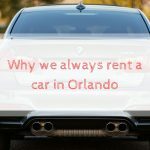 The reason why I have chosen to stay in Disney hotels recently is that Disney will pick you up from the airport and drop you off at your resort completely free. 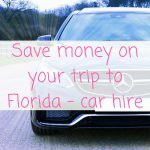 Combined with the free transport you can get away without hiring a car for your holiday, saving £100s on the cost of your holiday. You can use Uber to get you to the places you want to go, such as the Universal theme parks and still save money. 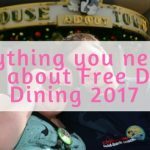 This isn't available all the time, so be sure to look out for special offers on Disney holidays, but free Disney dining means just that – free food! All you will need to pay is tips on your meals. There are a few dining plans available but it typically includes one table service meal (sit down meal), one counter service meal (fast food counters) and one snack per day, per person. Known as Extra Magic Hours, every day a theme park will either open early or stay open late just for resort guests. A Magic Band is…magical. It is a band that stores your Fastpasses, acts as your room key and you can even use it to charge items to your Disney room. You can buy these in the theme parks but if you are staying in a Disney resort then you can get them for free. 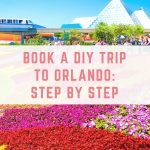 Staying at a Disney hotel means that you are closer to all the action, so you will spend less time getting to and from the parks. This makes is easier to pop back to your hotel for an afternoon siesta or a dip in the pool before heading back in the evening for more fun. fireworks and other night time entertainment. 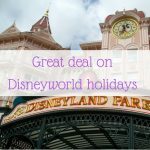 If you are just looking for a Disney hotel without the free dining then you should head to Hotels.com for super savings on your Disney hotels. You will still be eligible for great perks like Disney's Magical Express, free magic bands and free Disney transport. 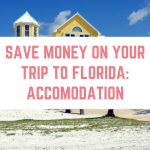 What's more, Hotels.com will price match so if your hotel goes down before you travel then get in touch with them and you will get a refund for the difference. As a singleton, Disney resort stays are vastly more expensive than staying outside the park, if I was going with a group or family then I would do it definitely.